Two of my all-time favorite travel bloggers, Young Adventuress and C’est Christine have collaborated for a giveaway—a gorgeous, fabulous, ONA Bags camera bag—The Brooklyn. After returning from my semester abroad in Normandy, I had a really hard time adjusting due to reverse culture shock. To cope, I started building my own travel support group via the blogging world and Twitter—I found both Liz’s and Christine’s blogs (both of which are fabulous by the way), and have been following ever since. I have also kept up my own blog, As Told By Dana, as I ventured to Japan and then back to France to teach English, with the goal of both recording my travels, my thoughts, and the things I learn along the way, with the hope of teaching others about the world and inspiring them to do their own traveling. Since arriving back in France at the beginning of September, I have done a lot of traveling during my short time here in France—Paris, Versailles, Caen, Lille, Toulon, Nice, Aix-en-Provence & Arles, Monaco, Marseille, St. Tropez, Cannes… in addition to my solo trip to Barcelona, Spain. For my Christmas vacation I am heading back to Paris, Normandy, and Toulouse. In March, I am going to Istanbul. And, at the end of my contract, I have a two-month backpacking trip in the works, with Corsica, Italy, Poland, England, Greece, and of course, France, on my bucket list. However, I do not have a camera bag…. Or any bag for that matter. Yep, I’ve spent the first two months of my travels walking around with a tiny, unflattering, Canon camera holder strapped under my shoulder and side. It is not very flattering, and definitely screams tourist, but I haven’t been able to justify dropping cash I don’t have on a bag I don’t truly love. I always search everywhere I go, but I just have not found The One—until now. This bag would not go to waste. As I stated, I am currently living abroad and traveling constantly; I have so many trips planned for the upcoming months, including Lyon, Strasbourg, Caen, Paris, Toulouse, the French Alps, and Istanbul Turkey. I am also planning a two-month backpacking trip to Paris, Krakow, Lille, London, Italy, Greece, and Corsica. As I stated, I do not currently have any sort of camera bag, so this would be my go-to! I am a committed travel blogger! I constantly write about my travels, things I do, see, and experience, as well as inspirational or thought-provoking posts. 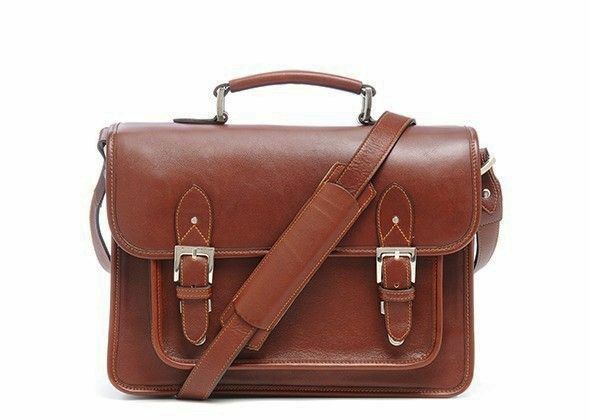 This bag would definitely make appearances on my site along the way! I take good care of my things. The Brooklyn would be in good hands, and will surely last a long time. I am sure whomever you choose will be great, but, I promise you will not regret choosing me, Dana, from As Told By Dana. Readers, could you leave a comment of support— a letter of recommendation, or a character reference, at the bottom, for Liz? I would highly recommend Dana. She was one of our first babysitters and was extremely professional as a 12 yr old, yes 12! Her work, school and travel experiences have only made her an even more well rounded young lady. Not only do I as an adult learn from her blogging/experiences but my spouse and daughter who is a college freshman do as well. She is making me a better person by ensuring that I look at everything as an opportunity no matter how sad/bad/different it may seem as well as opening my eyes to per viewpoints.